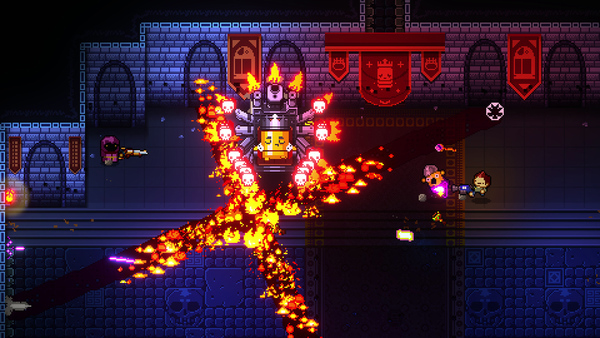 Enter the Gungeon is a fantastic game in all areas, music included. The tunes you hear throughout the title were crafted by rapper/producer Adam “Doseone” Drucker. In an interview with Kotaku, Drucker gives some insight into how he came up with the catchy tracks for Enter the Gungeon.